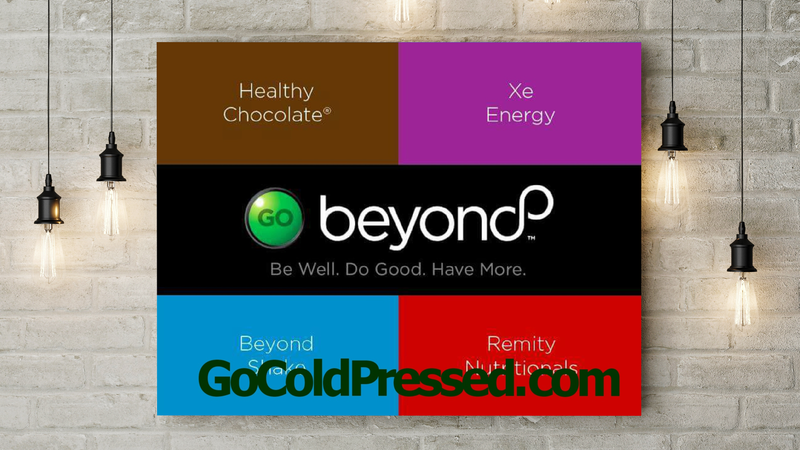 If you have been debating starting your own XO healthy chocolate home based business or you have been seriously considering the chocolate diet protein shake that was featured on the cover of the American Journal of Bariatric Medicine, I have a deal you don’t want to miss that is valid through Wednesday, 10/23. Well Beyond Chocolate has just released the new nano cacao Beyond Beauty Cream shampoo and conditioner. Honestly when I first heard about the shampoo I was not too thrilled. I just did not see the benefit of a topical solution for your hair. 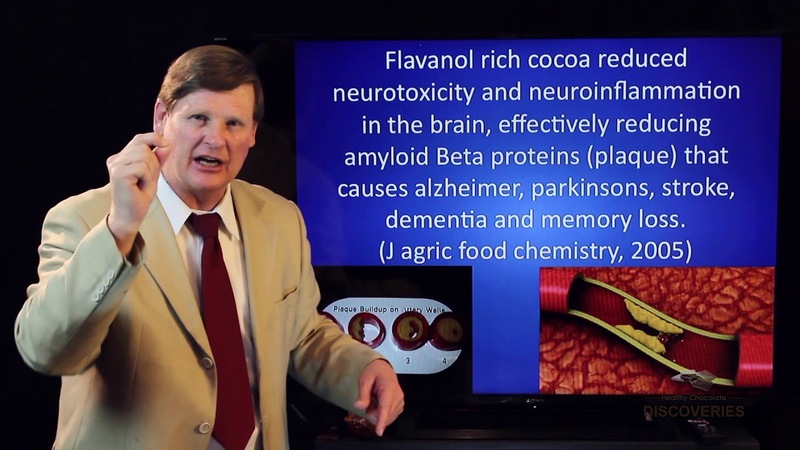 That was until I watched this video by Dr. Gordon Pedersen. Check it out and you will understand why shampoo can be vital to your health as well as what you choose to feed your body. As I have thinning hair and have spent a small fortune on many different haircare and topical products, I am anxious to see what difference the Beyond Beauty Cream shampoo makes. Buy 4 sets at $70 for a total of $280. Included in the promo is a 28 day supply of the XO chocolate protein shake. This runs $145 shipped so that is a great deal. When you deduct the cost of the shake, you are getting each set of shampoo and conditioner for $33.75 each! issues with thinning hair like I do, to find out your existing shampoo could have been causing the issue all along is shocking. Considering my family suffers from many health issues, I am willing to try it out. I can’t wait for my new shampoo. Contact me if you are interested by Wednesday, October 23rd. The great thing about this is you can order this deal and pay a $39 wholesale fee to join so you can start your own business! This not only gives you wholesale pricing for future orders, but that covers an initial kit to help you get started in the business and a website with no monthly fees to run it. Let me show you how you can quickly start earning additional income and help others at the same time! 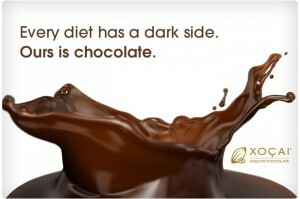 Call me at 941-216-5727, email me at [email protected] or visit me at LiveForChocolate.com.